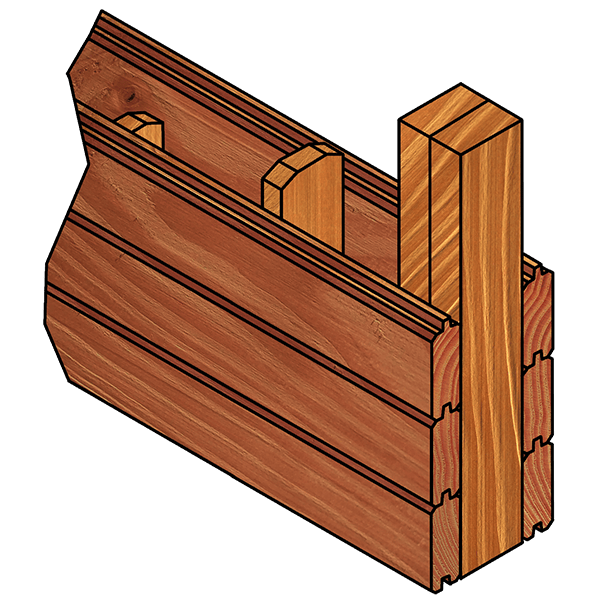 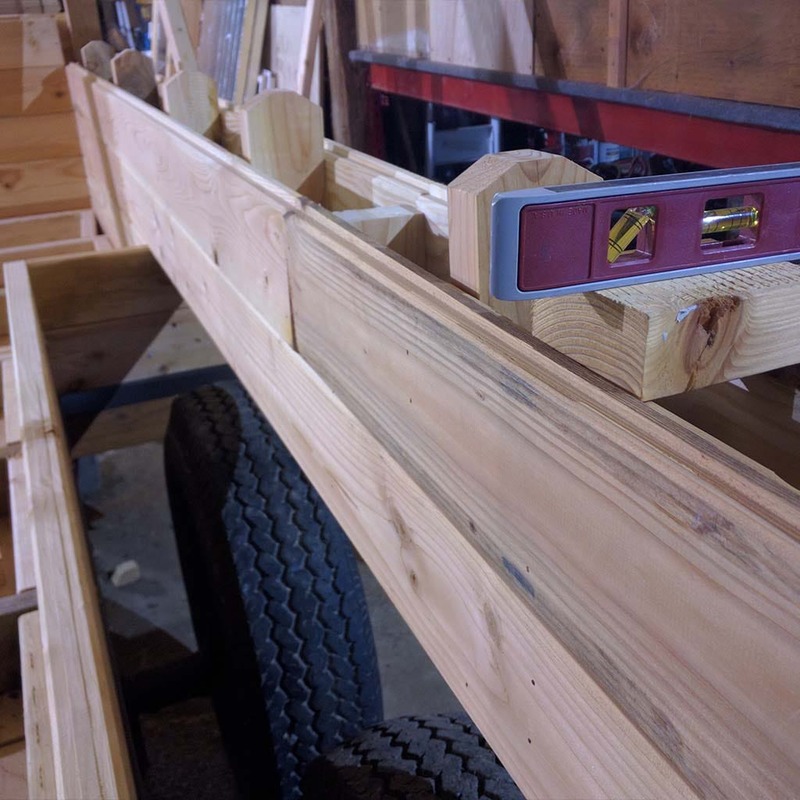 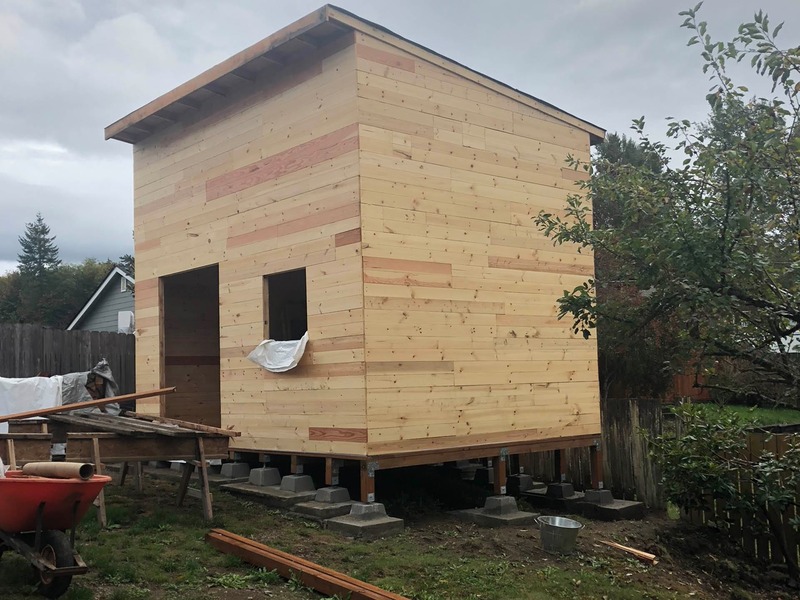 You can use Lincoln Block to build just about anything. 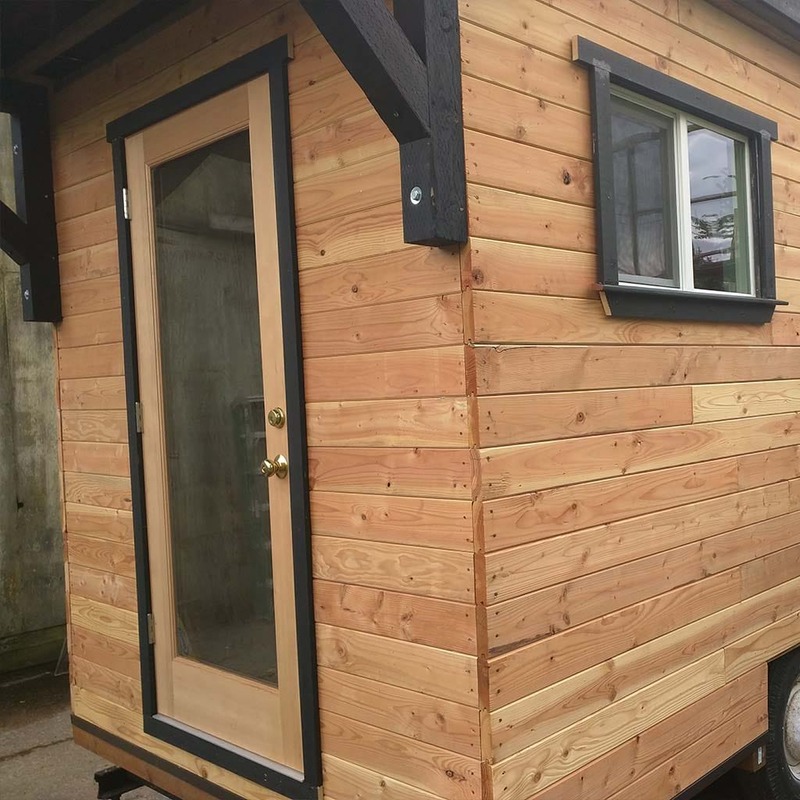 Tiny homes are trending. 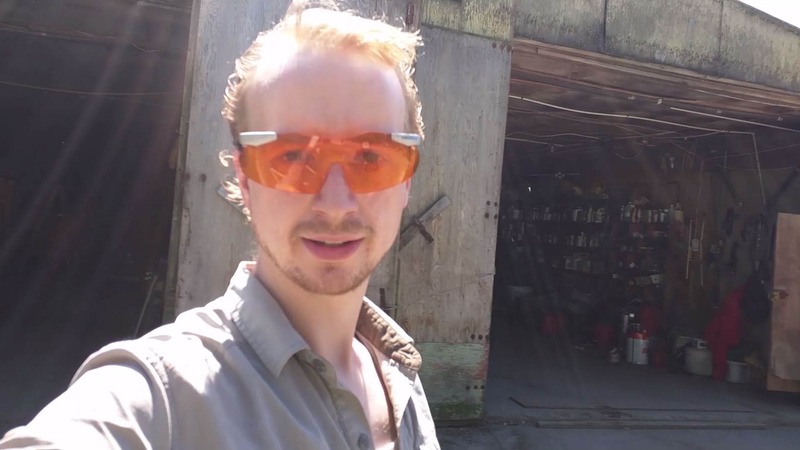 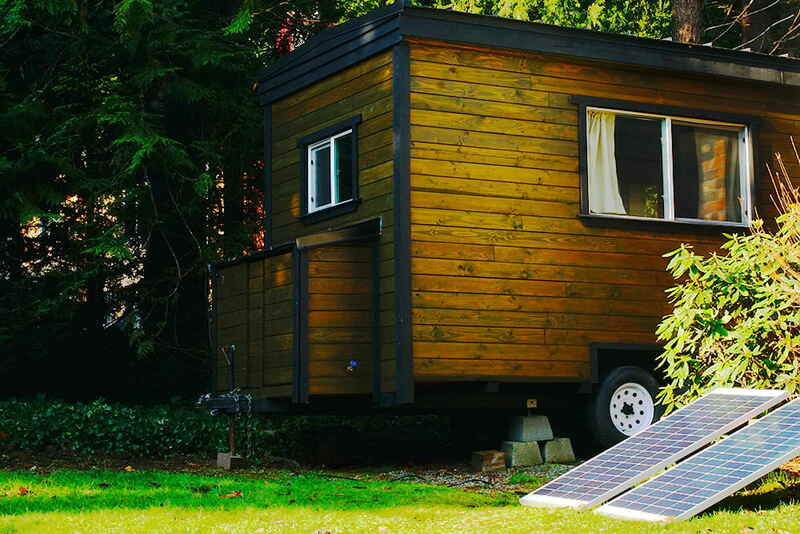 You can comfortably and affordably live on or off the grid. 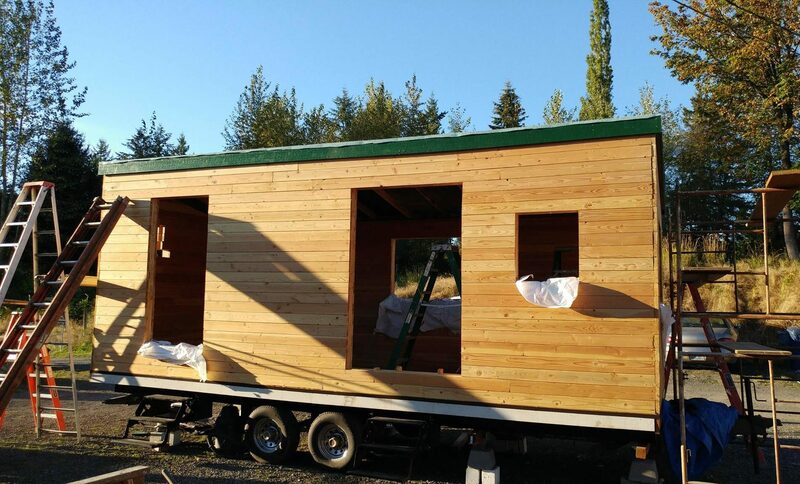 Projects like this take just a few days to complete with a minimal crew. 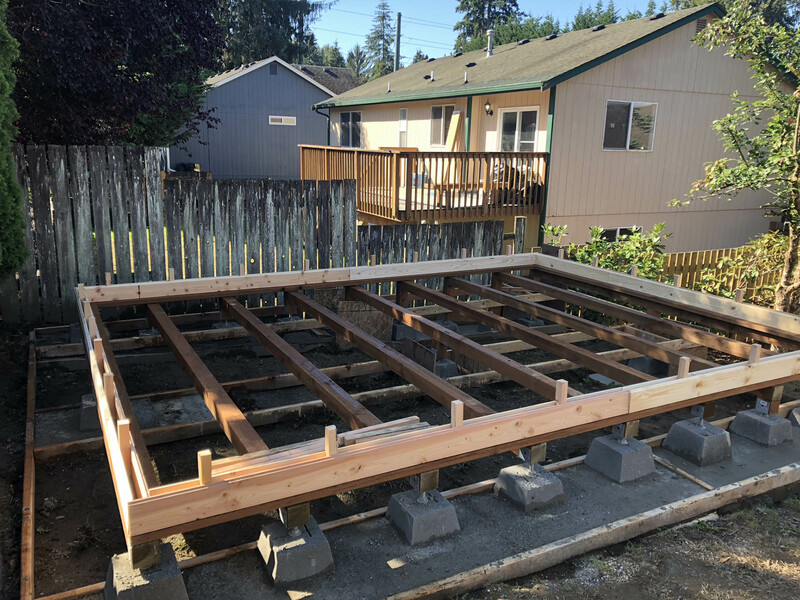 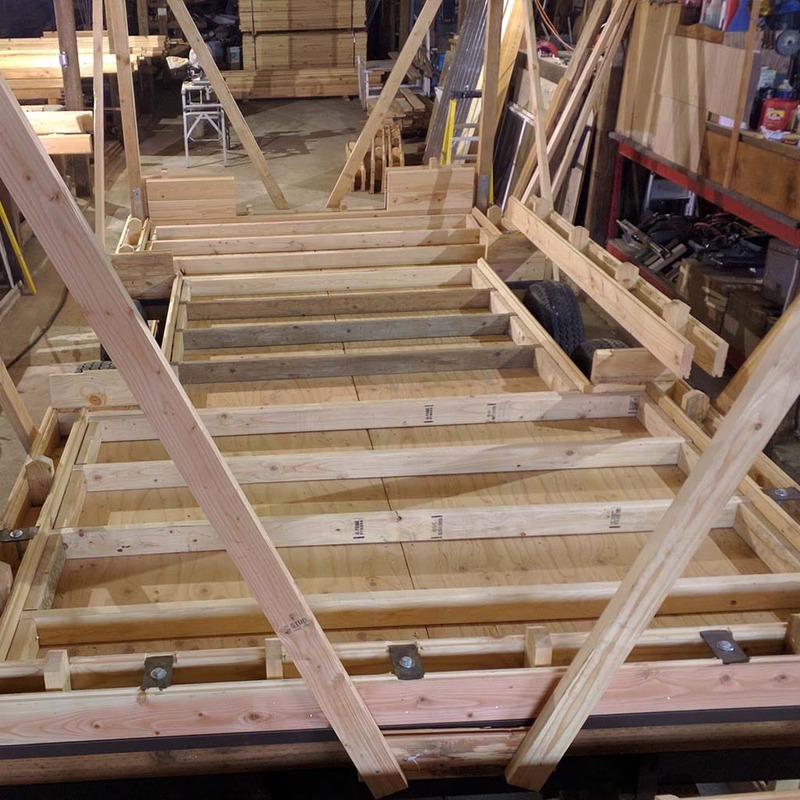 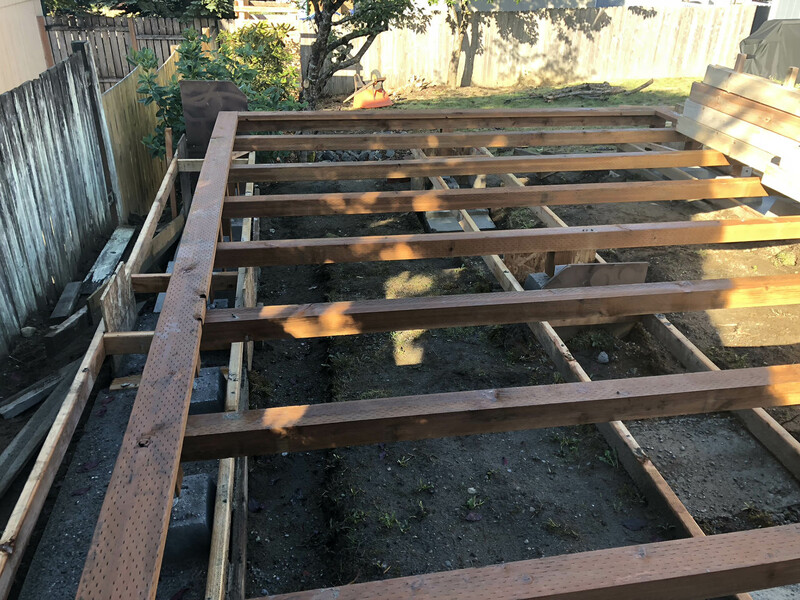 Using common construction techniques, Lincoln Block allows you to erect a structure that will look beautiful and last a lifetime without incurring massive debt. 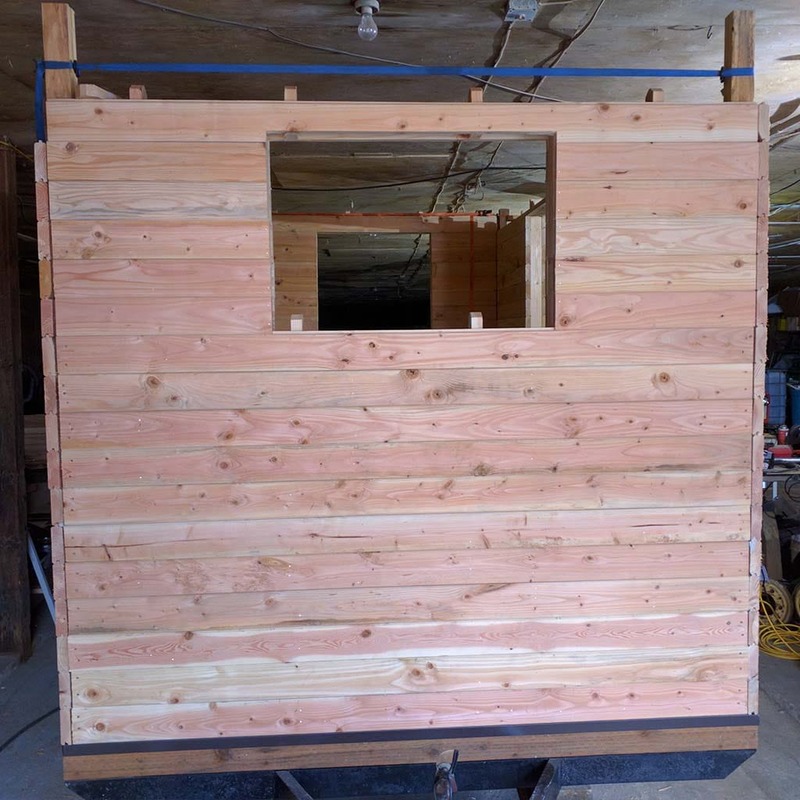 This structure utilizes our experimental pine & fur wood mix 3" panel wood block. 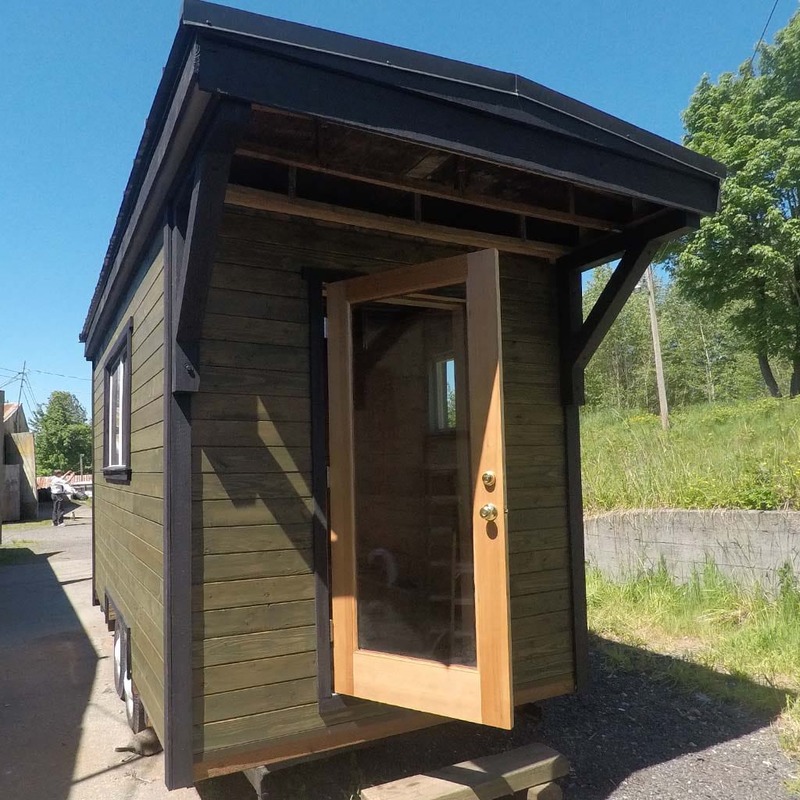 Perfect for living on your own terms, this home has a loft with a staircase, full living arrangements, and economical design choices that make it the ultimate tiny house. 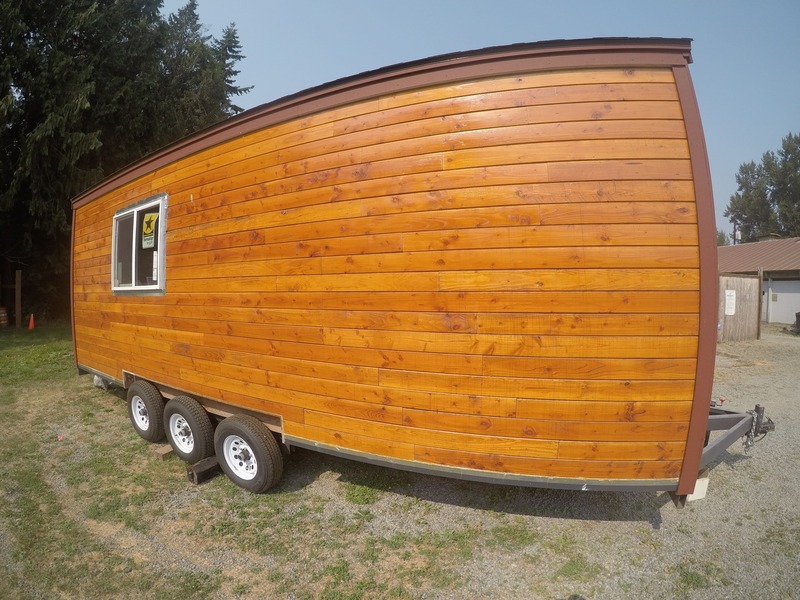 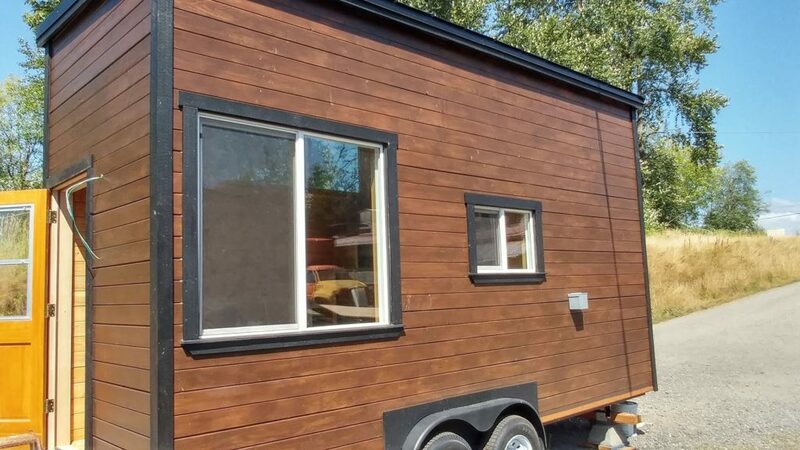 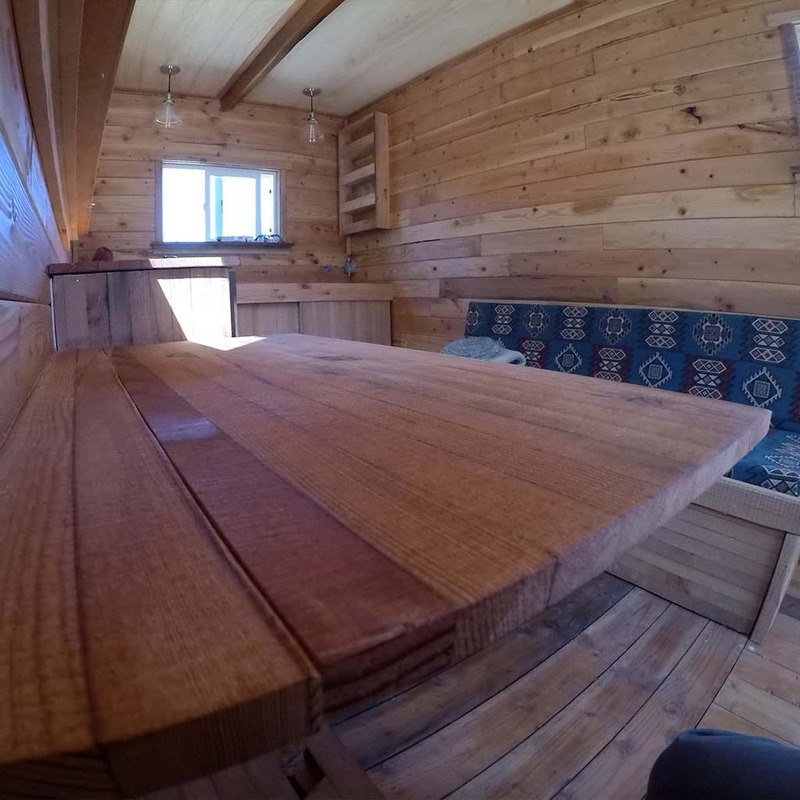 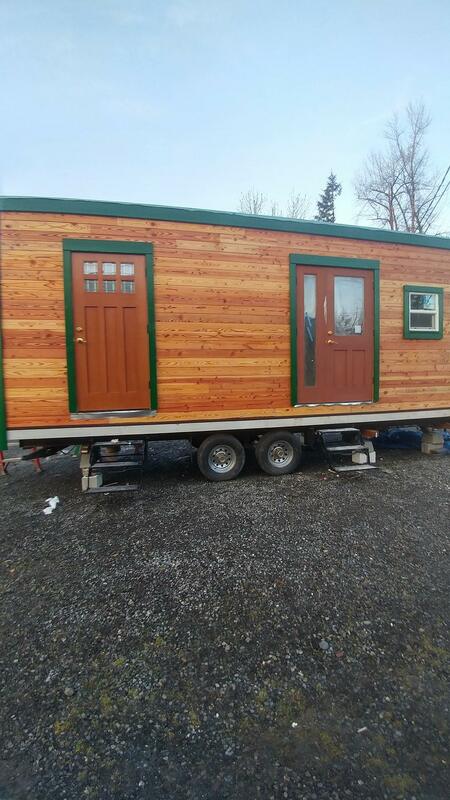 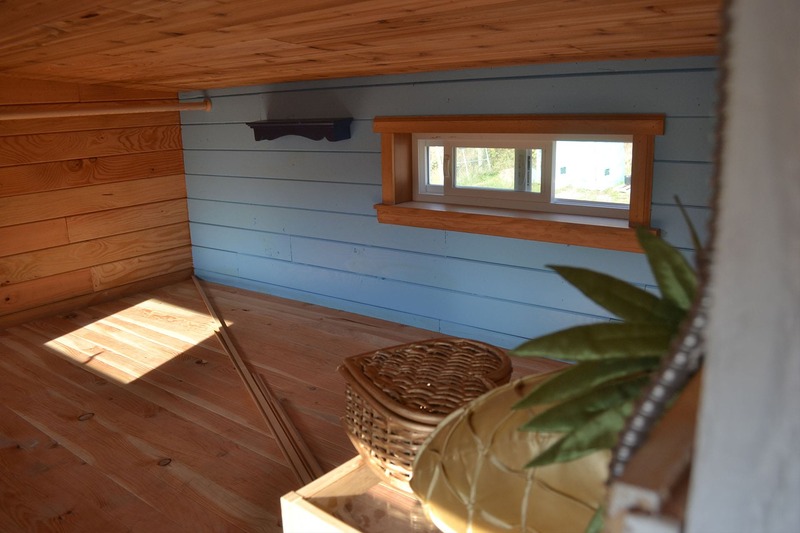 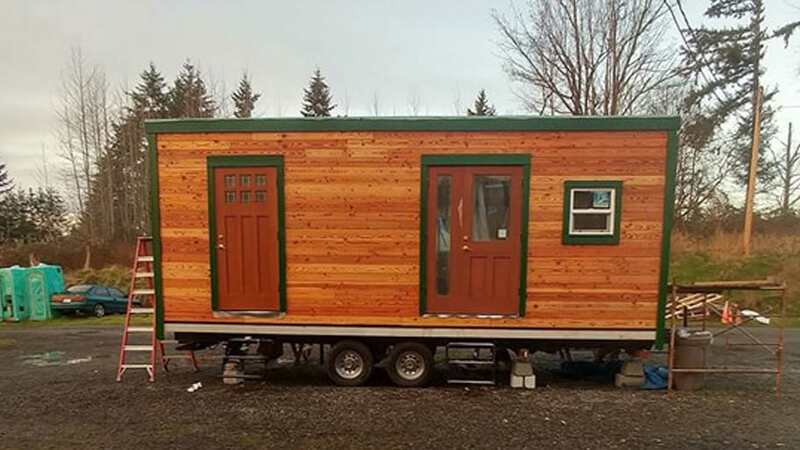 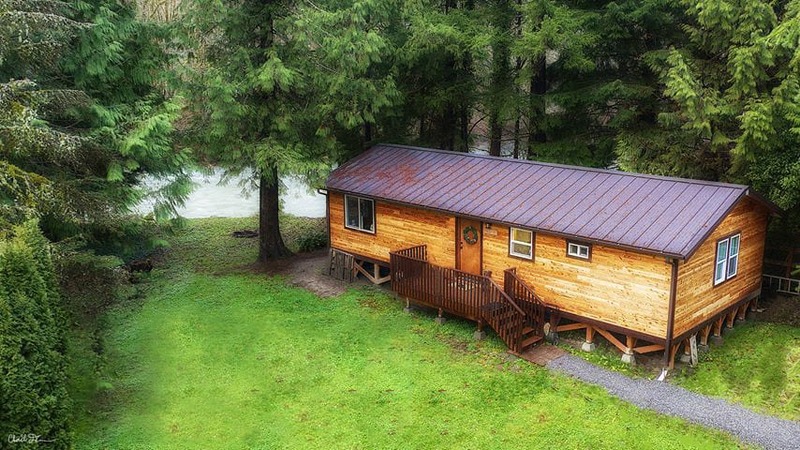 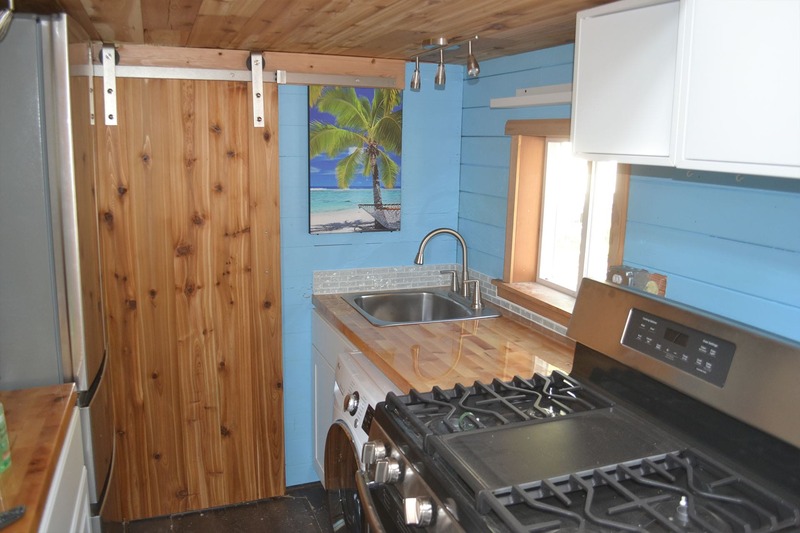 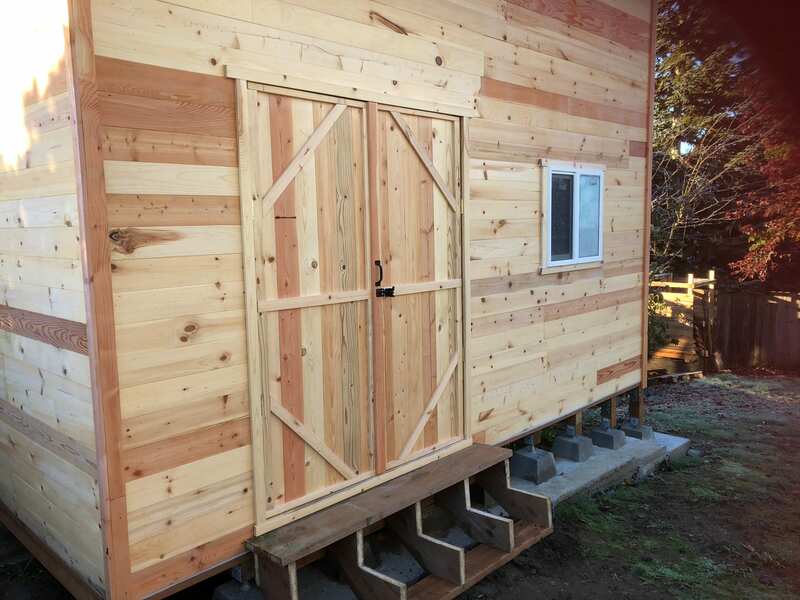 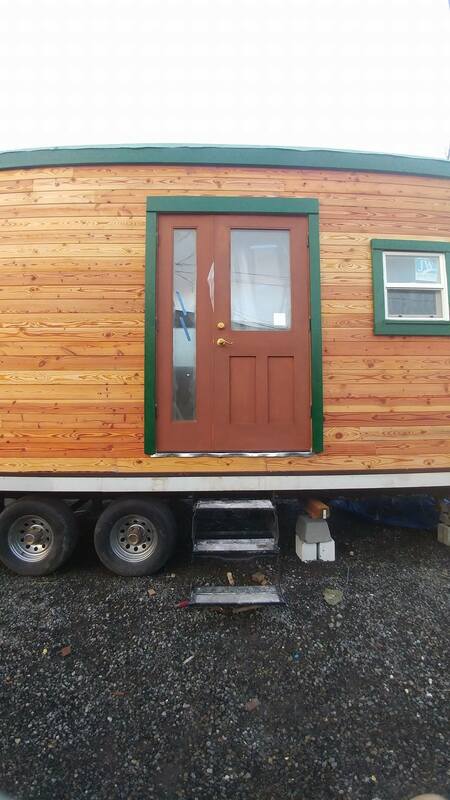 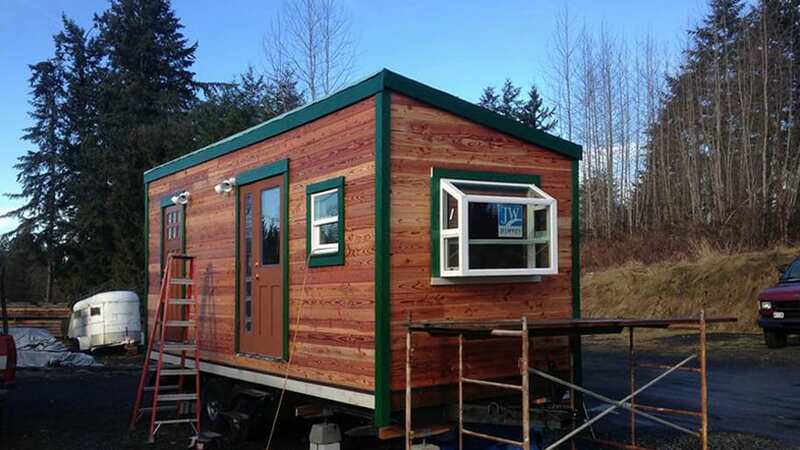 This beautiful wagon style micro home is designed to be the perfect getaway or shop. 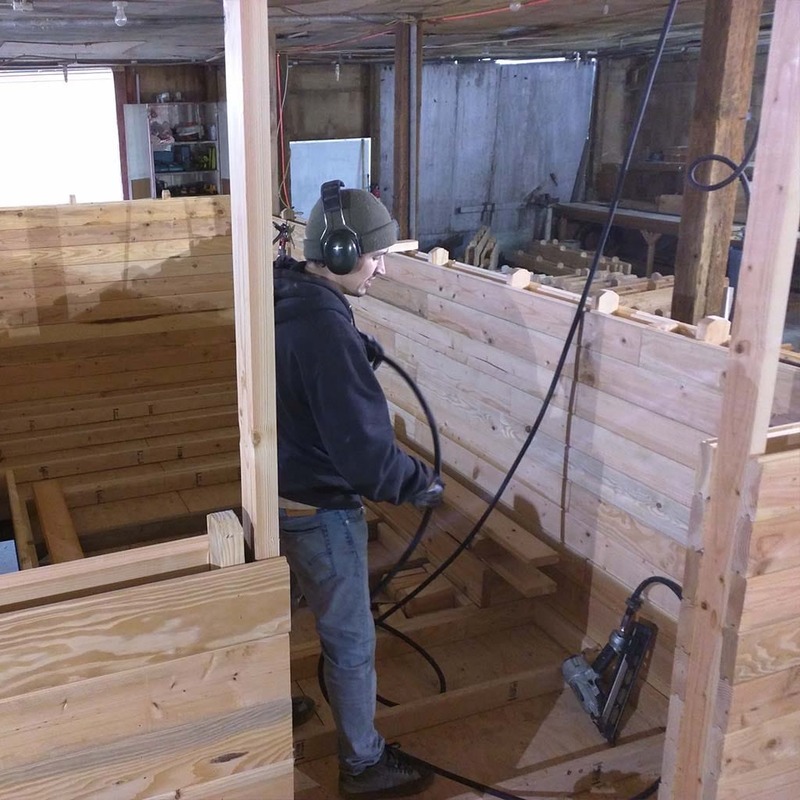 Water, electricity, warmth, and productivity. 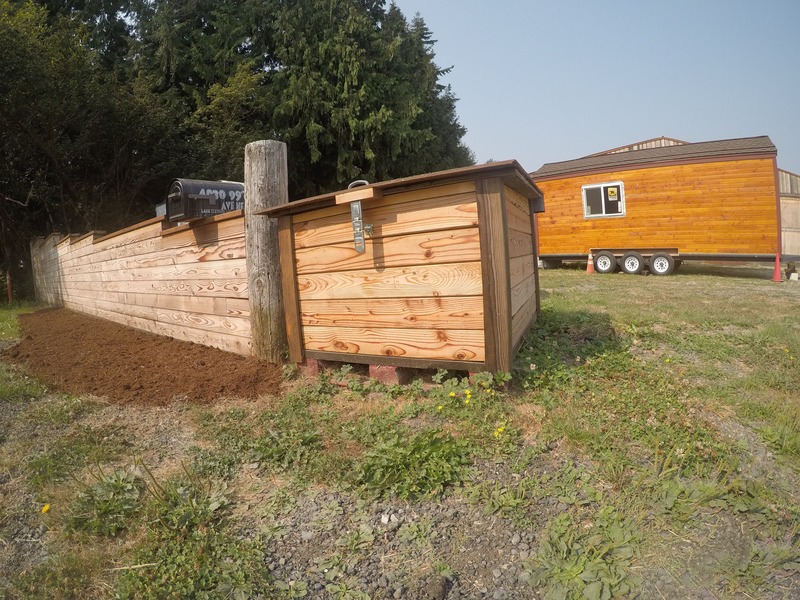 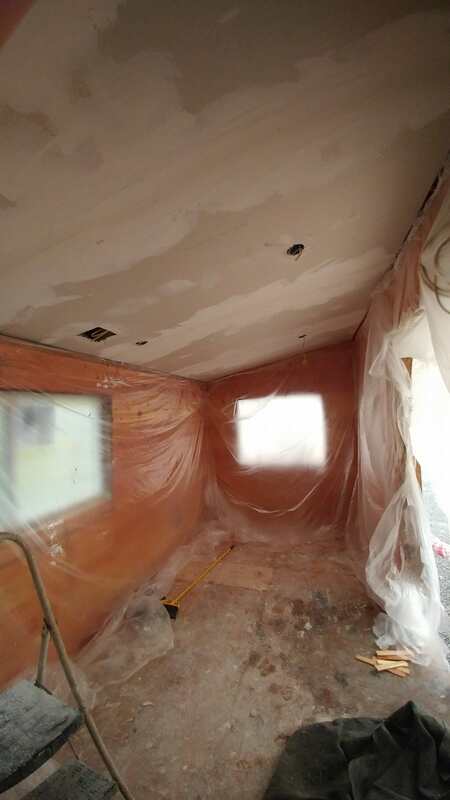 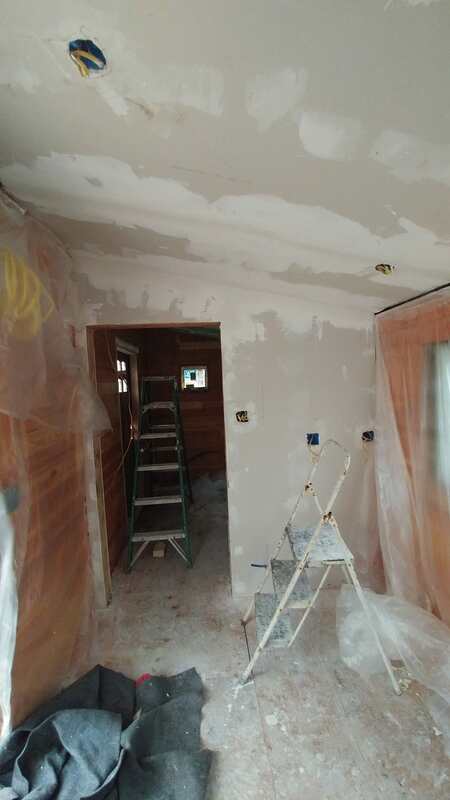 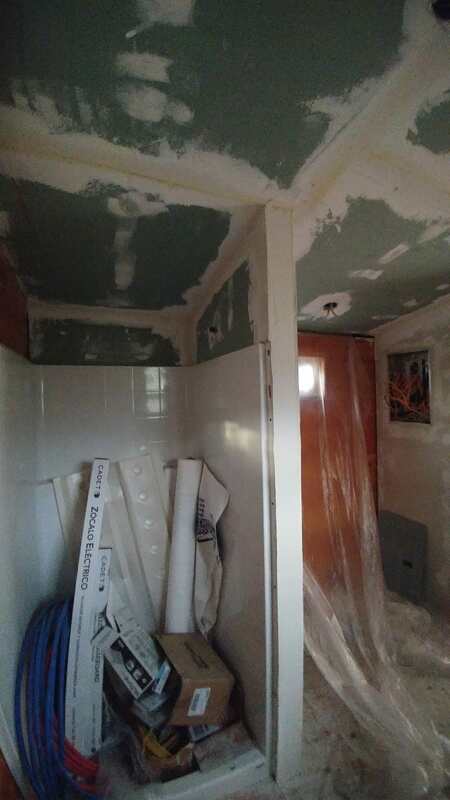 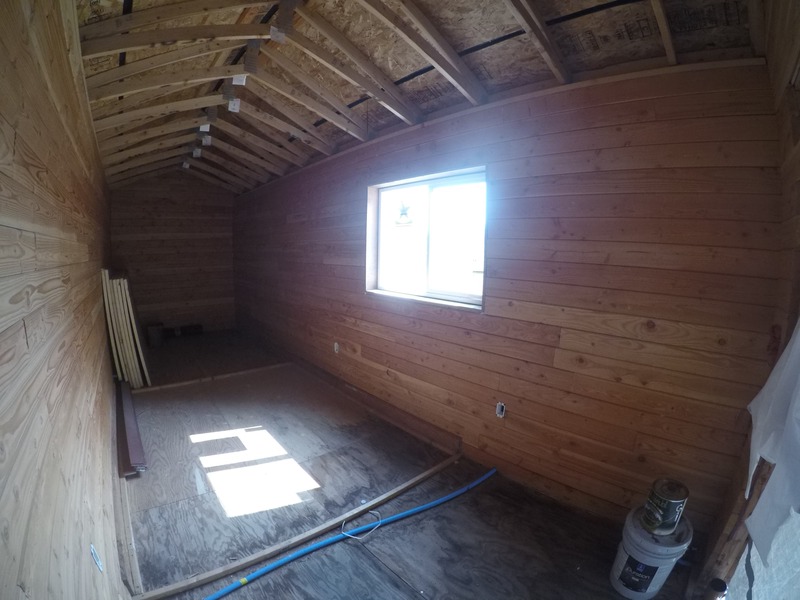 We tore down an old metal trailer home and re-utilized the lower frame for this project. 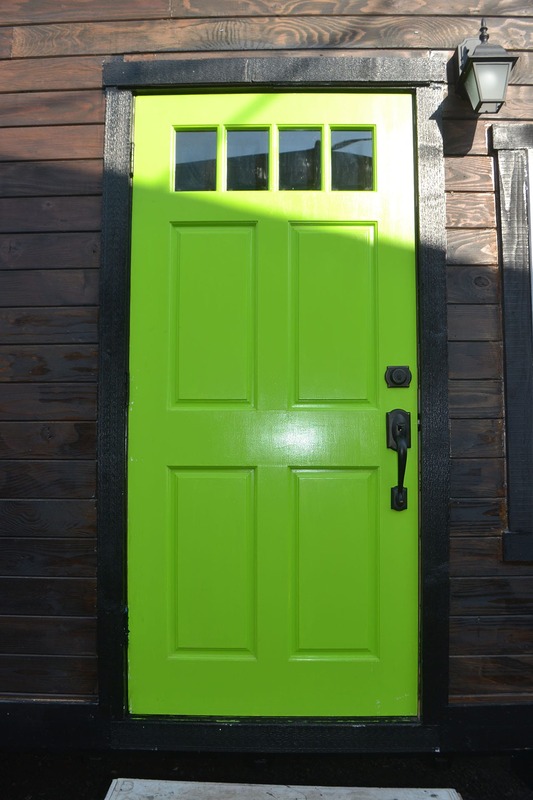 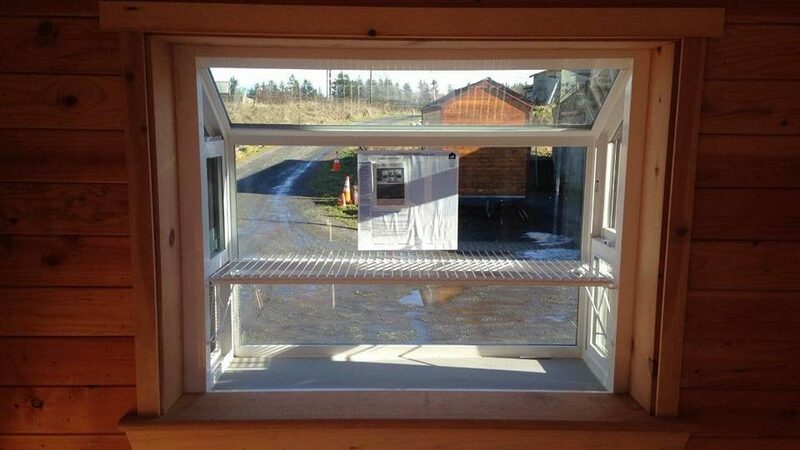 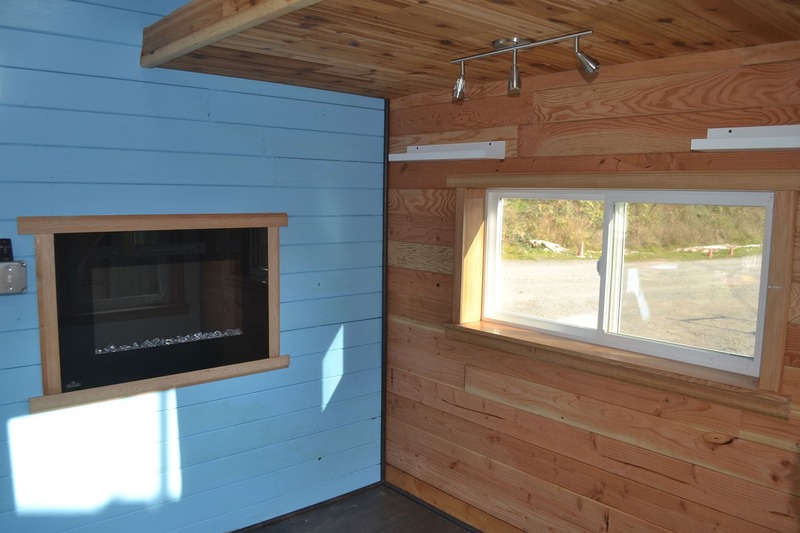 With only two windows and one large door, this micro garage has the highest R-value of any of our tiny homes. 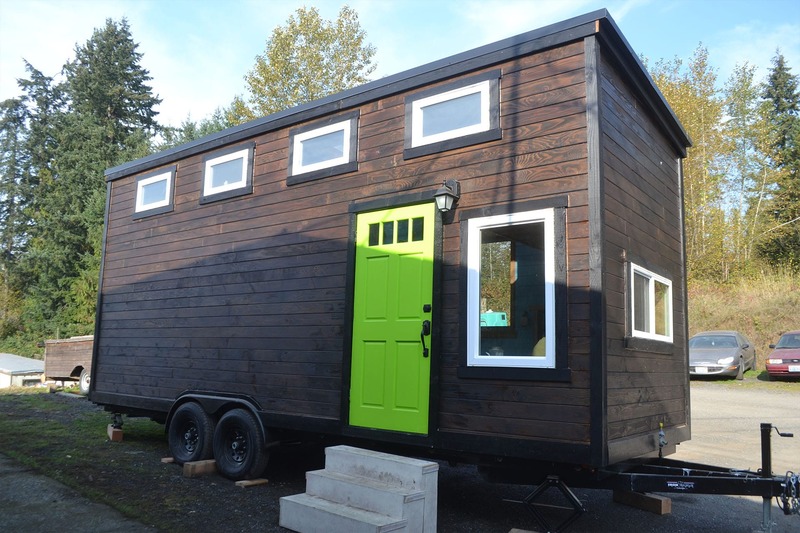 It's a personal storage unit that saves on energy / heating bills. 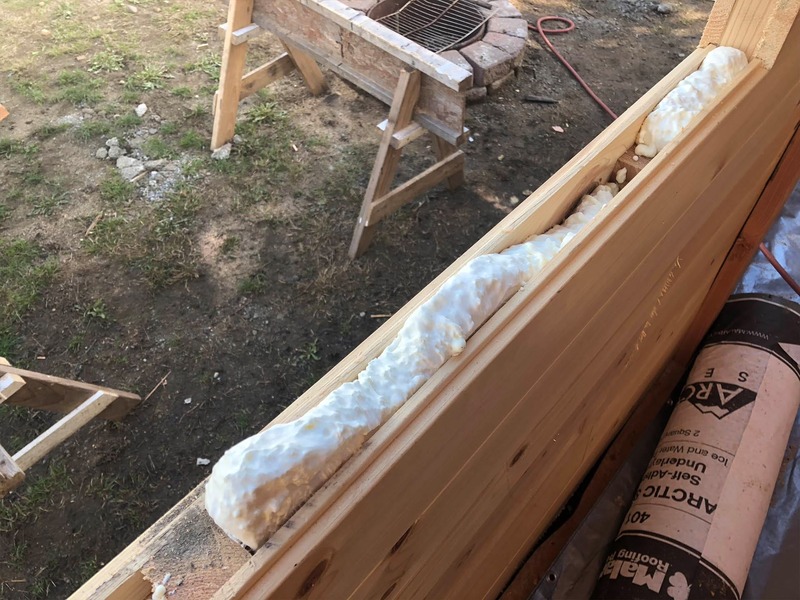 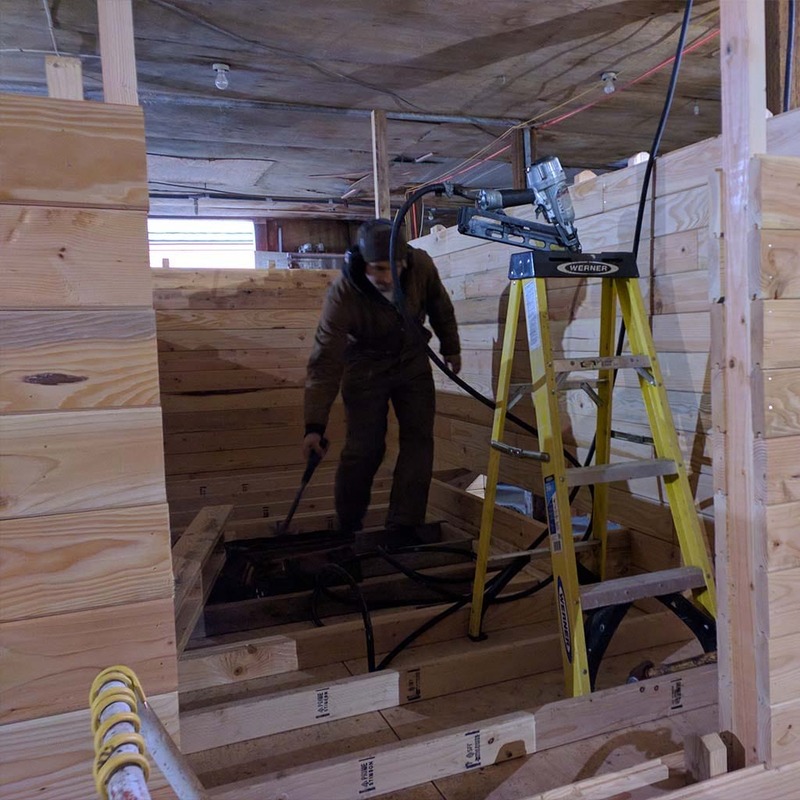 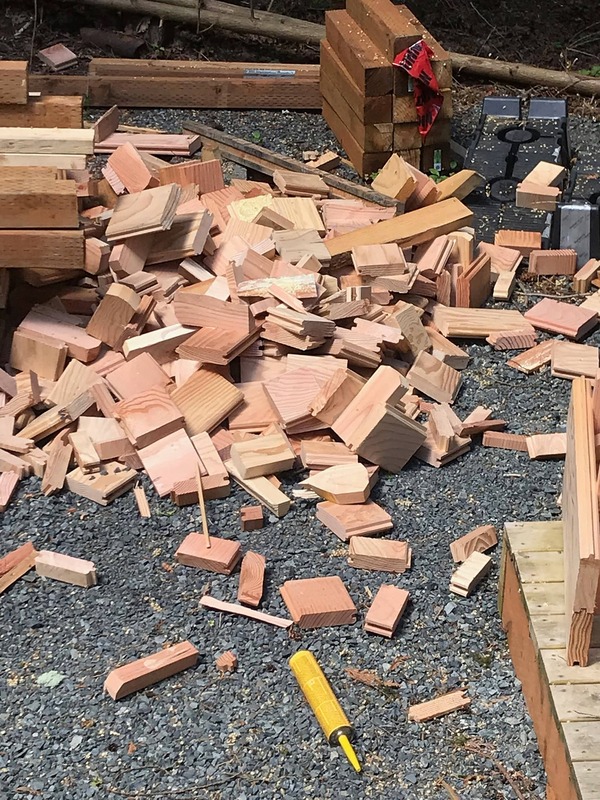 Wood has a large amount of thermal mass, so the energy use of a Lincoln Block structure is among the lowest in the industry. 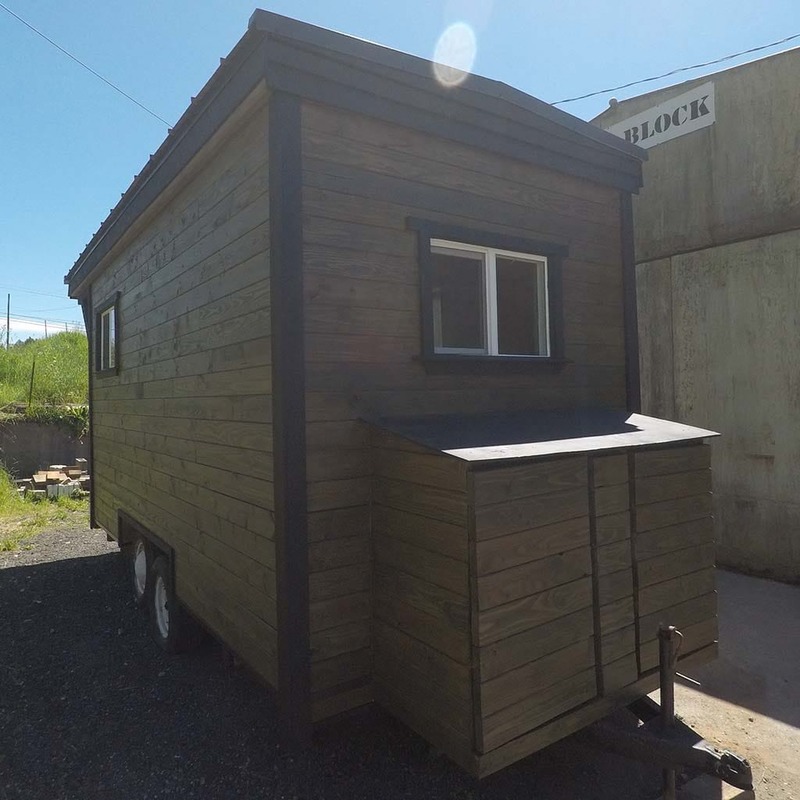 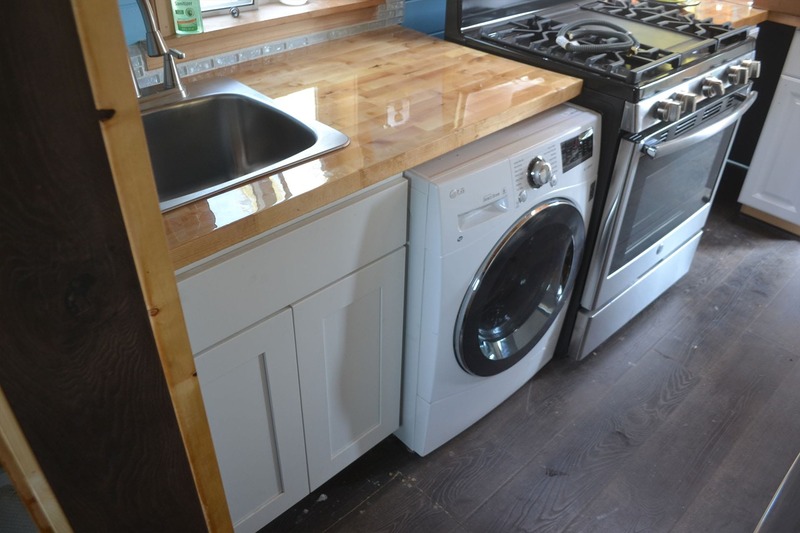 Sink, shower, fridge, stove, bed, storage, garden window, wheel chair access, two doors, and other accommodating features make this an enjoyable and luxurious small home. 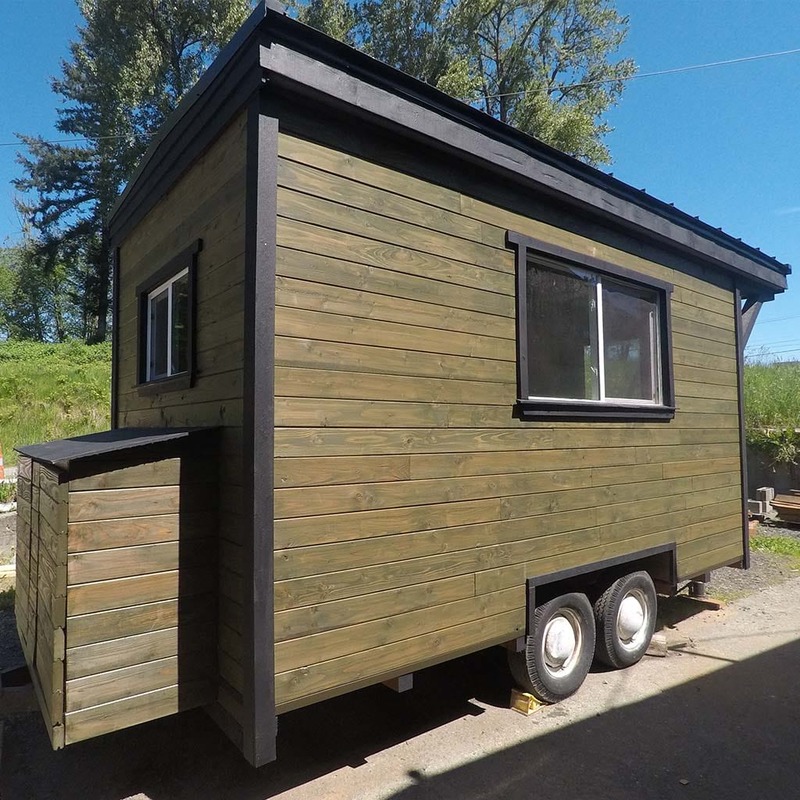 Perfect for anyone that needs an affordable, fully featured living arrangement. 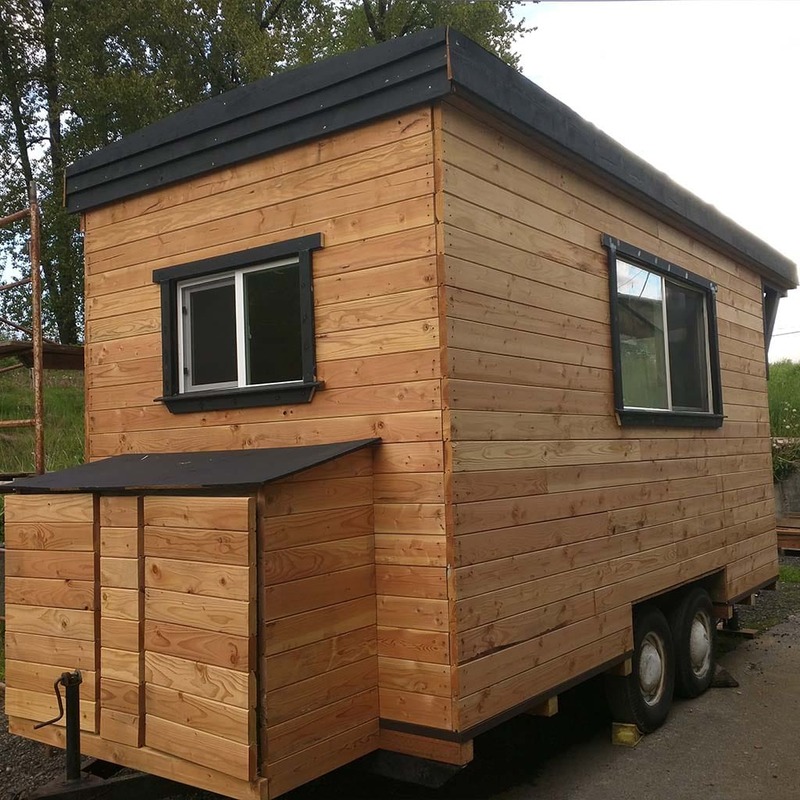 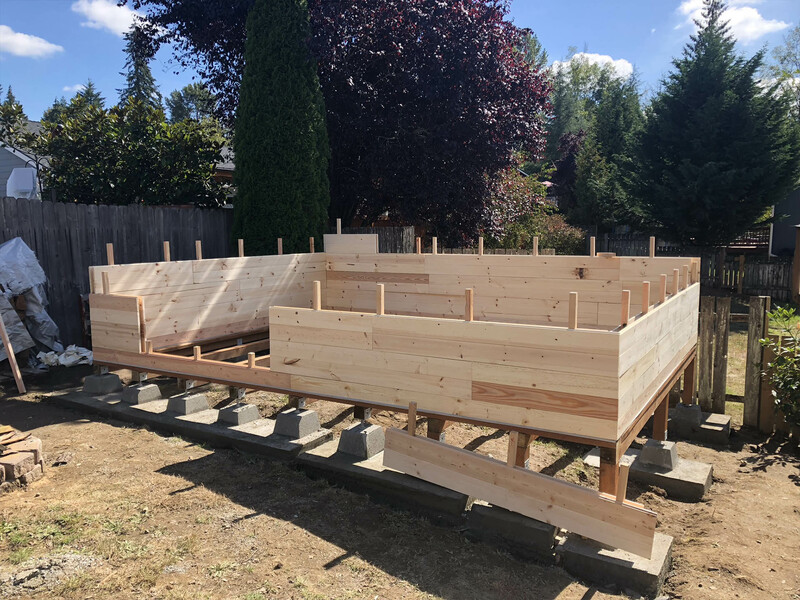 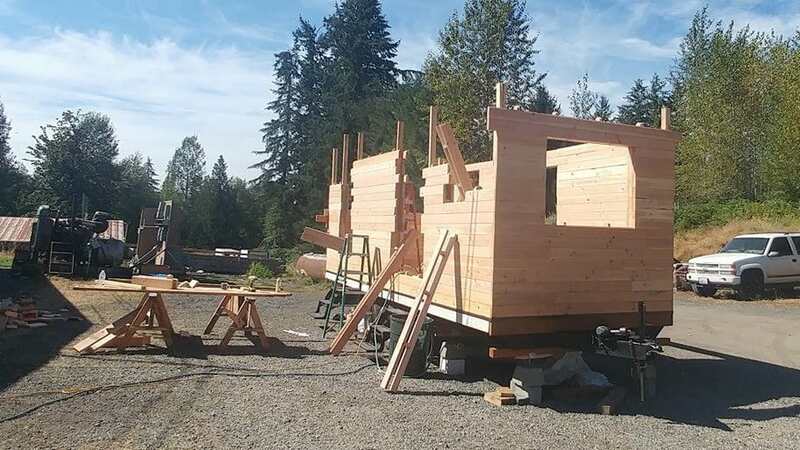 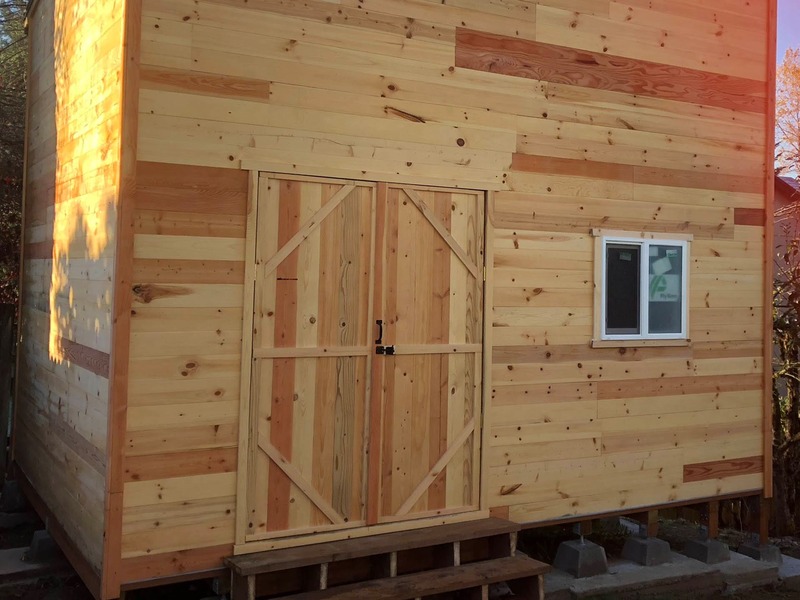 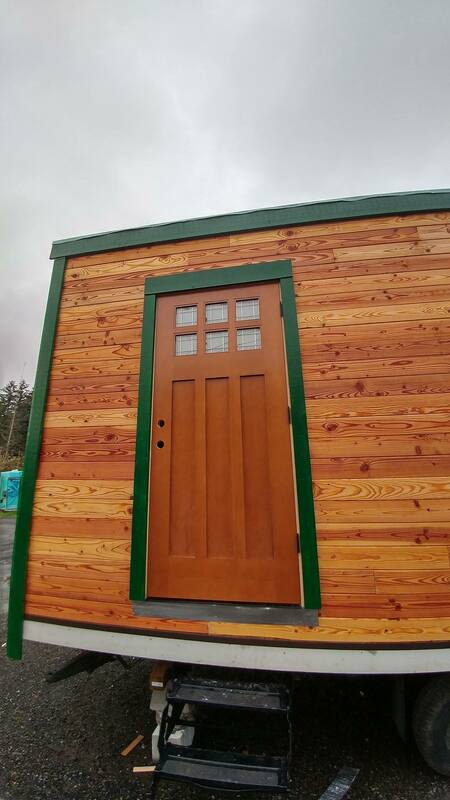 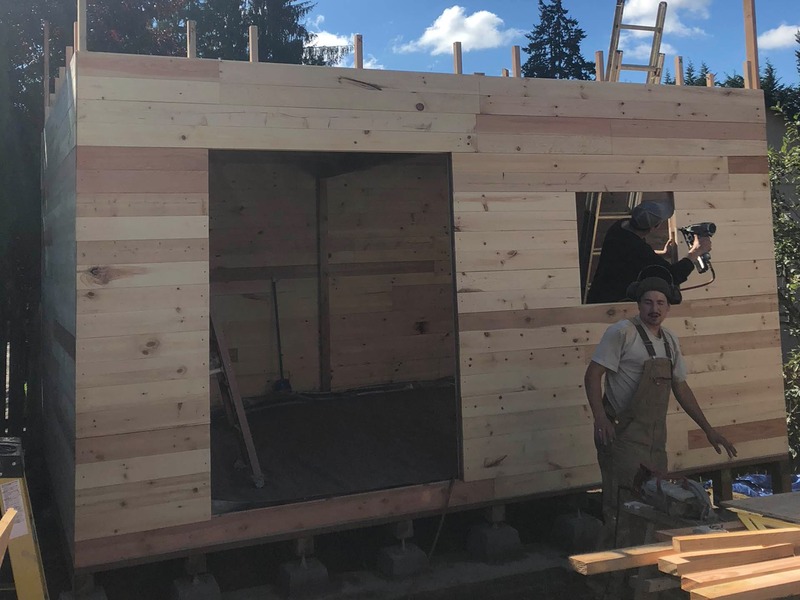 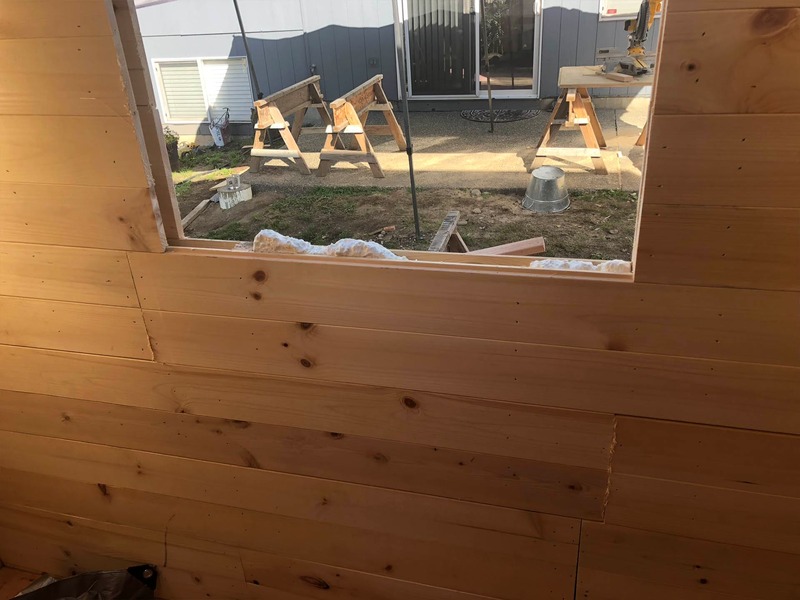 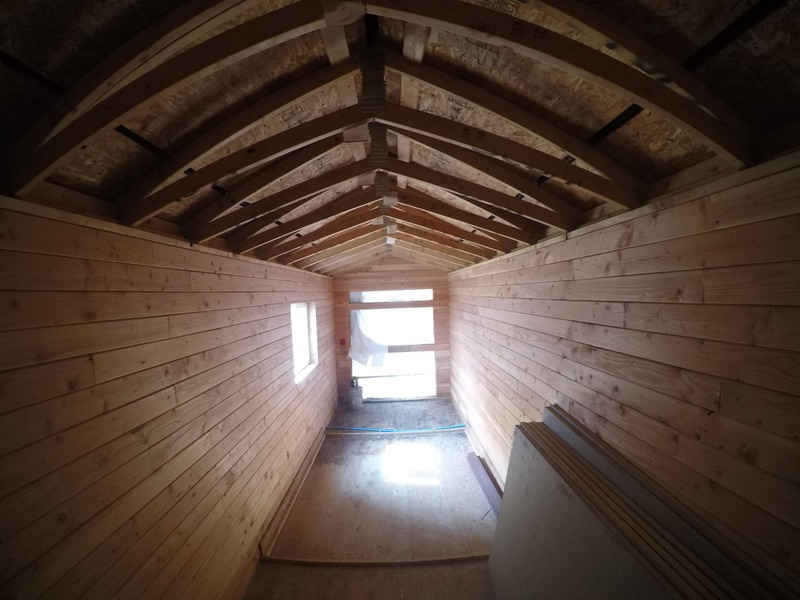 Designed and built by our customers, these micro homes are a full time live-in, furnished, comfortable, and beautiful solution to affordable housing and small footprint homes. 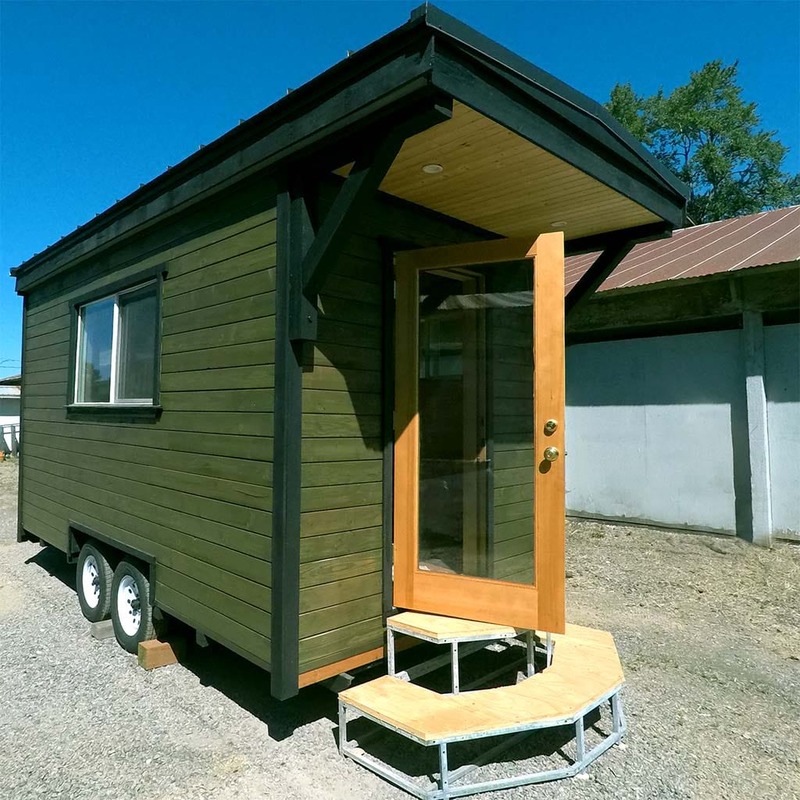 Bring your micro house with you on vacation!